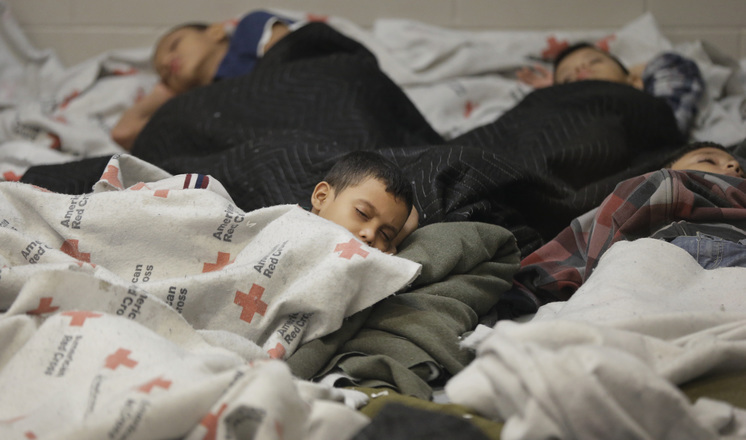 The unaccompanied Central American minors seeking refuge in the United States was a key event as “immigration” was a Top 10 story in 2014, according to the Associated Press annual survey of U.S. editors and news directors. The wire service said “police killing of unarmed blacks” was the top story and the Ebola outbreak in West Africa was second. On immigration, the AP says that “… frustrated by an impasse in Congress, President Obama took executive actions in November to curb deportations for many immigrants residing in the U.S. illegally. GOP leaders in the House and Senate pledged efforts to block the president’s moves. Prospects for reform legislation were dimmed earlier in the year by the influx of unaccompanied Central American minors arriving at the U.S. border, causing shelter overloads and case backlogs.” Immigration courts are civil justice proceedings managed by the Justice Department. Judges in the system have called for an overhaul, including making the courts independent of law enforcement. See the AP story list for 2014 here, via the Tampa Bay Tribune.